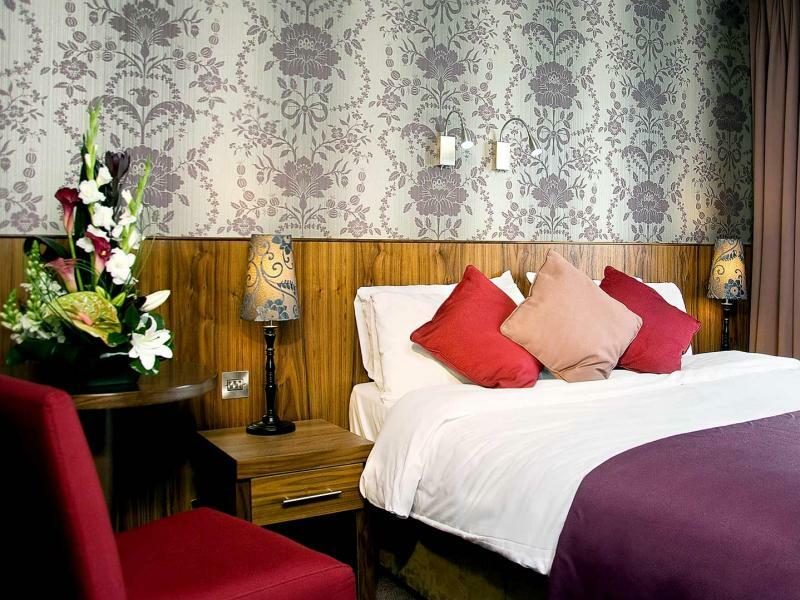 The relaxing, modern style of the Hotel Kilmore is carried through to our guest accommodation rooms. We have used the finest fabrics, lighting and wood to create a blend of elegance, comfort and sophistication in all our 74 guest rooms. 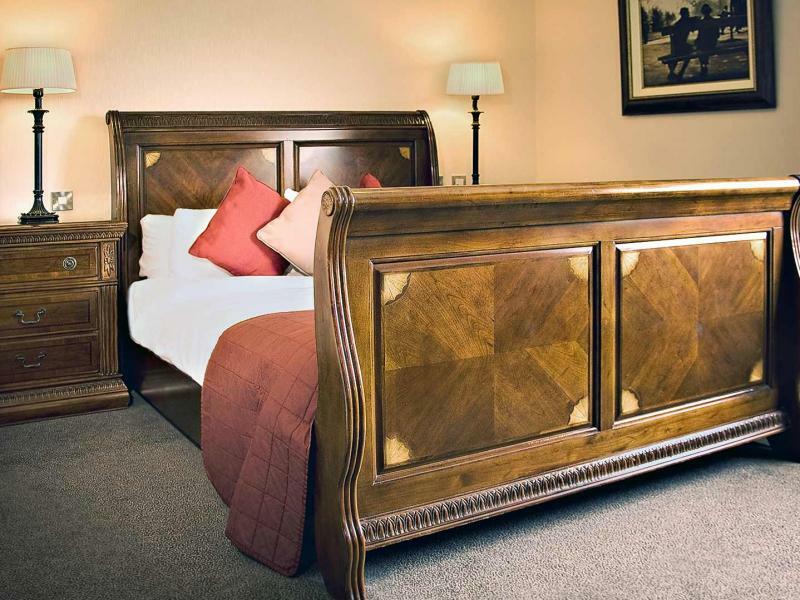 Our heavenly comfortable beds will have you drifting into a blissful slumber in the Hotel Kilmore. Our team is committed to ensuring that your stay is restful and rewarding and your comfort and safety are of paramount importance to us. With a range of Double, Twin & Triple Rooms available, the Hotel Kilmore is the perfect choice for a leisurely break or business trip. Reserve one of our guest rooms where soothing colour schemes and modern comforts contribute to a superbly relaxing experience. Enjoy the relaxing and cozy atmosphere offered here at our hotel. Additionally, you can visit our gallery and let the stunning images speak for themselves. 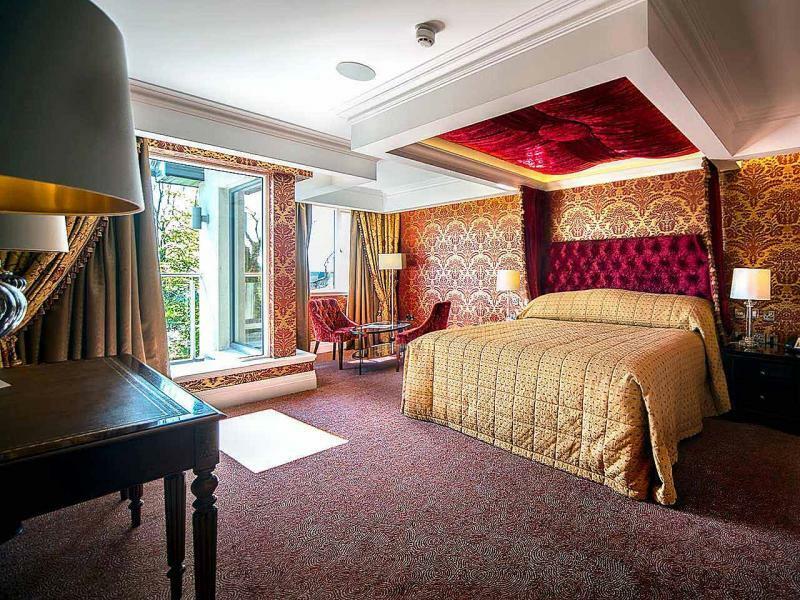 For a special treat reserve one of our Superior Rooms with a little extra space and comfort. All our guests can avail of complimentary private car parking within the Hotel grounds. 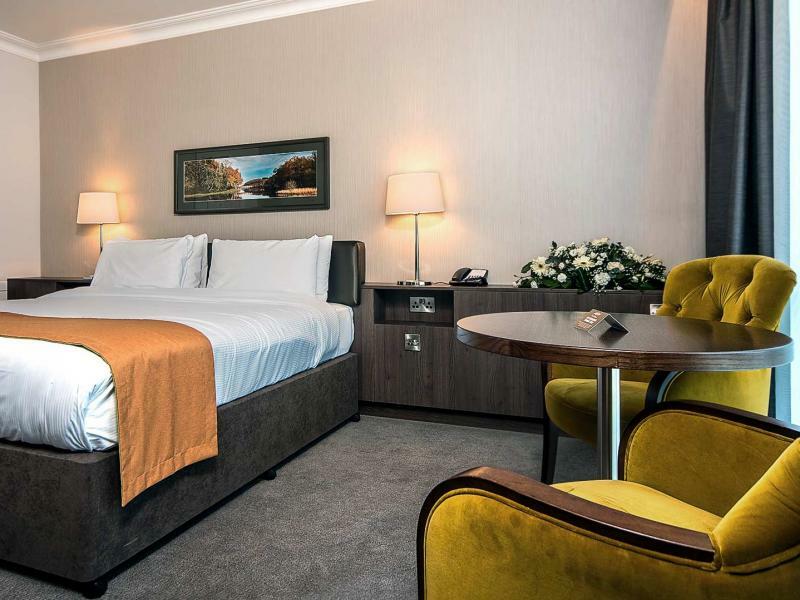 There will be many things you will remember about your stay here at this Cavan Hotel, and your hotel room will be one of them. Bridal SuiteYour wedding day is a very special dayThe wonderful atmosphere of your wedding day is carried through to when you step into our extra spacious Victorian style bridal suite. Group AccomodationFor business trip and more Business trip, a girly weekend away or a family event. We can ensure that your stay is a success from start to finish.